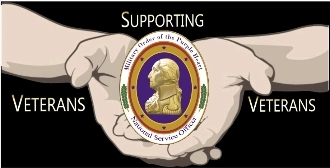 Created to Honor the service of Our National Service Officers. Show Your Pride! Free Shipping!